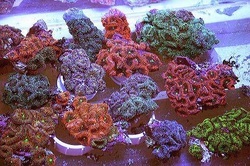 Weekly shipment of cultured and wild collect corals in 3 systems of 25+ tanks holding Thousands of gallons and Thousands of pieces in stock. 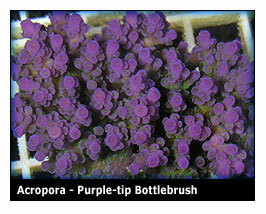 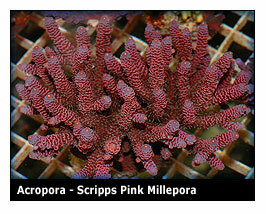 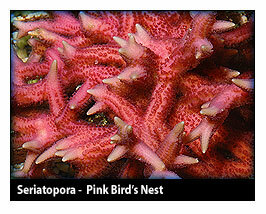 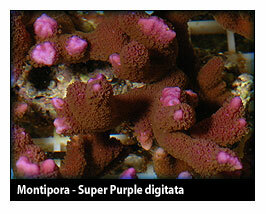 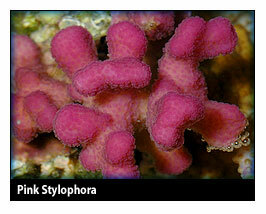 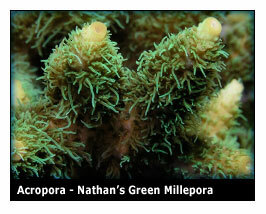 A wide array of sps corals both cultured and collected are available. 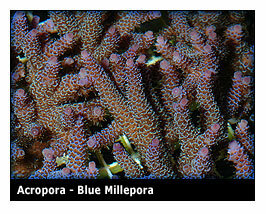 Acropora, Pocillopora, Seriatopora, Montipora, Stylophora and others. 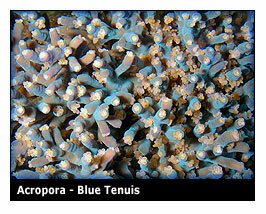 ORA specific corals shown below. 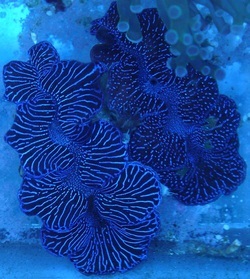 Cultured and wild collected speciality clams. 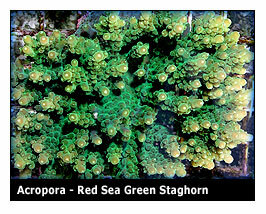 Aquacultured T. crocea, T. Maxima, T. Squamosa, and T. derasa, are regularly available with sporadic imports of wild collected showing ones up. 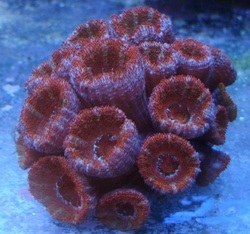 A large Varity of Acanthastrea, Euphyllia, Lobophyllia, Trachyphyllia, Blastomussa,and Echinopora to name just a few are available.